If you've been looking into keylogging software, you may want to know exactly what it is and what it can be used for. 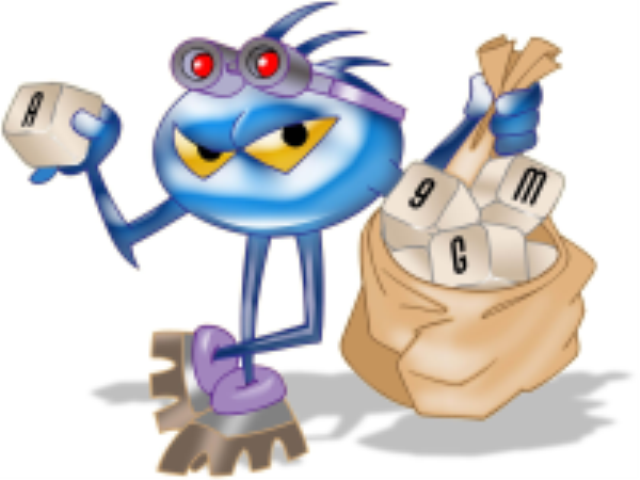 The term keylogger is now regarded as outdated, as it only refers to one function the software can perform: logging anything typed. But as tech has improved so has the need to monitor and log all sides of computing; and so keyloggers have taken the more ubiquitous name of 'Computer Monitoring Software'. Computer Monitoring Software can be used in a variety of situations. From monitoring which websites are being visited, to finding out someone's password. Parents use monitoring software to keep on eye on their kids and employees use it to keep checks on those employees who they suspect of slacking off too much. Monitoring software can also be used as a highly effective instantaneous back up tool, because everything that is done on the computer is instantly logged, where as most back up tools will only do this at set intervals. Whatever your reason for needing keylogging software you'll be sure to find something that suits your needs. So what exactly can monitoring software monitor? These days pretty much anything. They will monitor every website visited, every application used, every document or file opened (or moved, deleted, saved etc), everything printed and everything typed (including the website or application it was typed into). All of this will be logged in an easy to read way, and marked with the times and dates of each activity. Some keyloggers will also include extra features like microphone recording or webcam monitoring. But these features will usually cost more. The other big function of computer monitoring software is that it works in absolute stealth. Once it is downloaded and installed, it will run quietly every time the computer is started up, all will log everything whilst being hidden in the background. Users of the computer will not know they are being monitored, even if they look for a program in the start menu, task manager, program files directory, or anywhere else you'd look for installed software. Keyloggers can stay completely hidden. You will also be able to set the software to send you the logs secretly via email, so that you don't have to risk logging back into the computer (using a key combination and password to access the software) and getting caught out. As you can see, keylogging software is pretty powerful these days and can be used for a wide range of reasons. Where Gecko Monitor is currently number one.